Whether you’re in search of some heart-stopping adventure or a tryst with the history, or just in for some fun time with your family with great food and activities, these are the 5 best destinations to travel in April. Seychelles is a paradise on Earth. 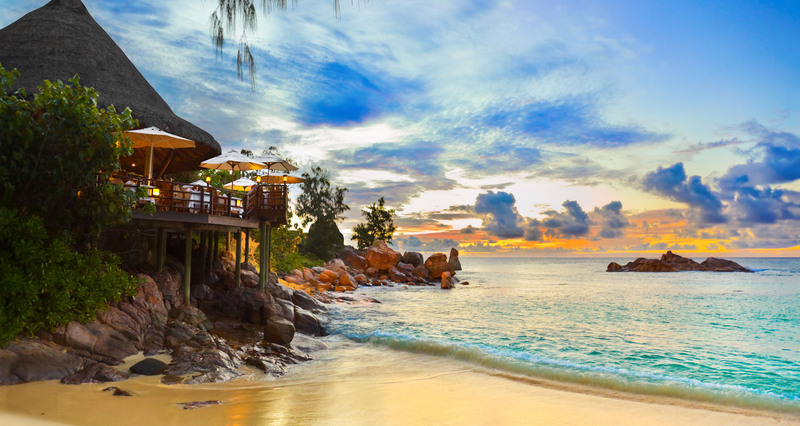 April is an ideal time to head to the beautiful Seychelles. Known for its white sand beaches and turquoise waters surrounded by forest-clad mountains, Seychelles is perfect for summer holidays with family and friends. Best Restaurants in Seychelles: L’INDOCHINE, Windsong Beach Restaurant, PK’s @ Pasquiere Restaurant & Gastropub, Bravo Restaurant, La Goulue, La Perle Noire Restaurant. Top Best Hotels to Stay in Seychelles: The H Resort Beau Vallon Beach, Le Duc de Praslin Hotel & Villas, Villa Rousseau, Villa De Cerf Seychelles, Cerf Island Resort. In the feisty month of April, escape to the amazing destination of Africa. This country in East Africa may sound like just another island country with its beautiful sandy beaches and clear blue waters, but it is so much more than that. Whether you love history, nature, adventure or food, traveling with friends, family, or looking to plan your honeymoon; the island offers everything for everyone. Best Restaurants in Mauritius: La Table du Château, Blue Bamboo Restaurant, Sauterelle Restaurant, Seabell Restaurant, Beach Rouge. Top Best Hotels to Stay in Mauritius: Le Grand Bleu, Baladirou Villas, Manisa Hotel, Cotton Bay Hotel, Rve des les Guesthouse. Best time to visit Mauritius: May to December is the best time to visit Mauritius. During April, the dry season will come to an end in the Maldives and long sunny days will be expected. If you are looking to unwind, relax, and forget about the troubles of routine life, then the Maldives is the ultimate destination. You’ll enjoy some of the world’s most serene beaches and resorts, surrounded by fine white sands and spectacular coral reefs to discover. Best restaurants in the Maldives: Citron by Lemongrass, Ithaa, Bombay Darbar, Pizzamia, Faruma Restaurant, Shell Beans. Top best hotels to stay in the Maldives: Conrad Maldives Rangthe ali Island, Tesoro Rasdhoo View Maldives, Kuredu Island Resort & Spa, Veligandu Island Resort, Nika Island Resort. 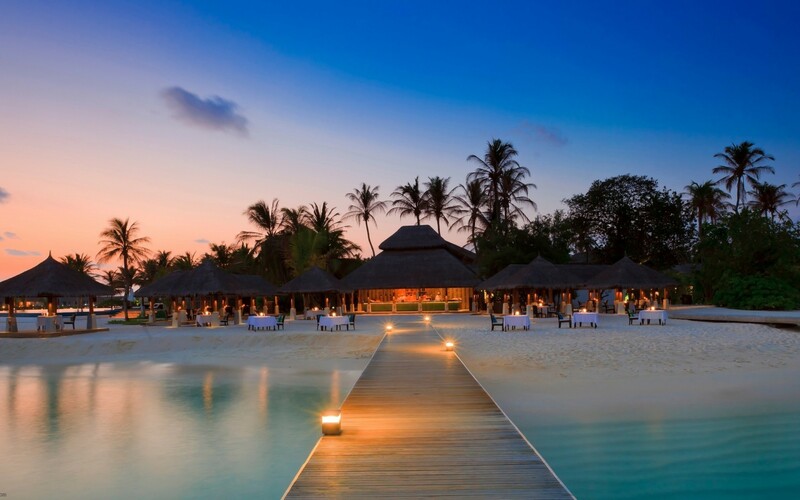 Best time to visit the Maldives: The best time to visit Maldives is between December – April. 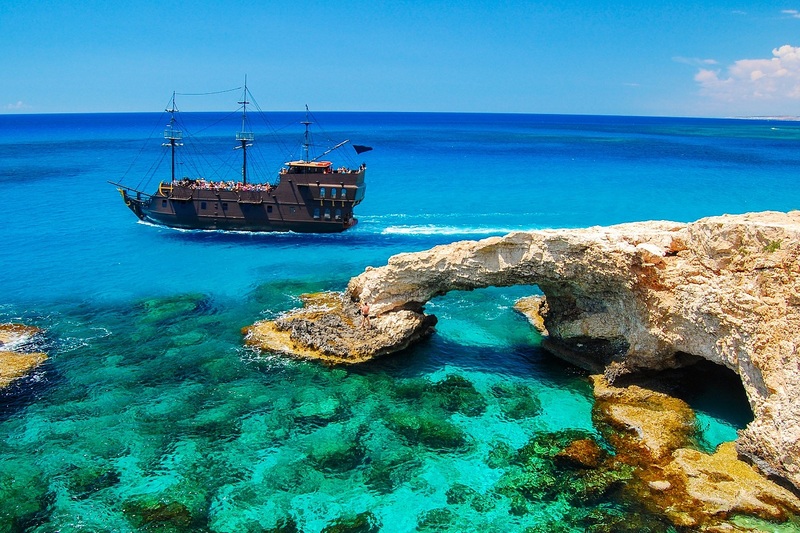 The mesmerizing holiday season will be beginning in April in captivating Cyprus. 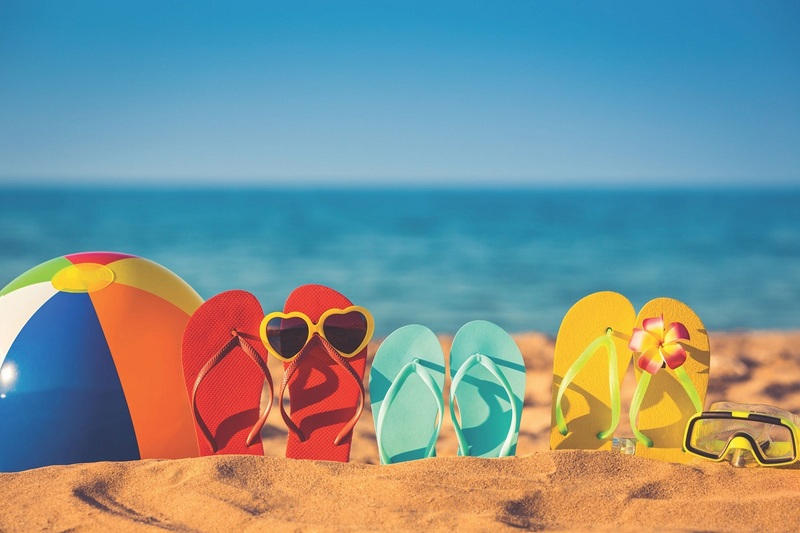 The weather in Cyprus will be warm with plenty of sunshine, during April, so it’s a great place to spend your spring vacation. There are many activities in Cyprus to enjoy the great weather in April. Discover the Old Town of Limassol. Best restaurants in Cyprus: Pyxida Fish Tavern, 7 St. Georges Tavern, Syrian Arab Friendship Club Restaurant, Fanous Lebanese Restaurant, Sienna Restaurant. Top best hotels to stay in Cyprus: Stephanos Hotel Apartments, Harmony Bay Hotel, Princessa Vera Hotel Apartments, Semeli. Rio de Janeiro, Brazil is colorful and has got the perfect weather for an memorable April holiday. The captivating Brazilian city is bursting with fascinating history and culture. And it is also a budget-friendly destination to visit in April. The second largest city in Brazil truly knows how to keep its visitors entertained like no other. So, don’t think further pack your bags and fly to Rio de Janerio. Best restaurants in Rio de Janeiro, Brazil: Aprazível, Le Bistrôt Du Cuisinier, Alfaia Restaurante, Espírito Santa, Prana Cozinha Vegetariana. Top best hotels to stay in Rio de Janeiro: Studio Charmoso e Aconchegant, Voc & InterCity Terespolis, Amazing 3 Bedroom Apartment in Copacabana R002, Apartamento Sossego. 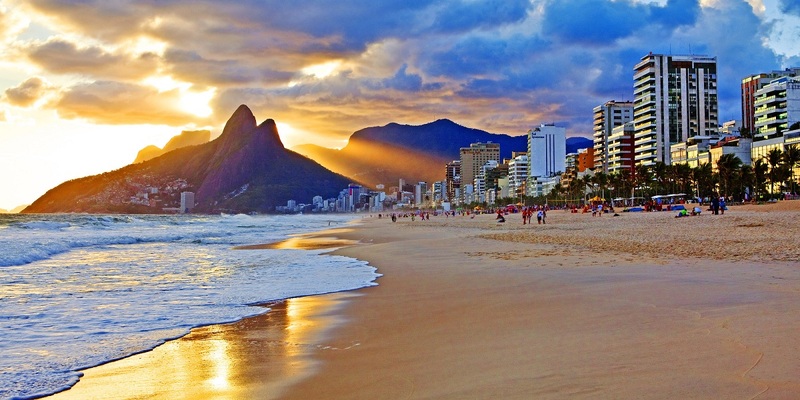 Best time to visit Rio de Janeiro: The best time to visit Rio de Janeiro – December and March. Which destination is going to be in your holiday story for April?